Prepare a bag for a heap of Egyptian coins offered by Treasures of the Pharaohs free slot game. 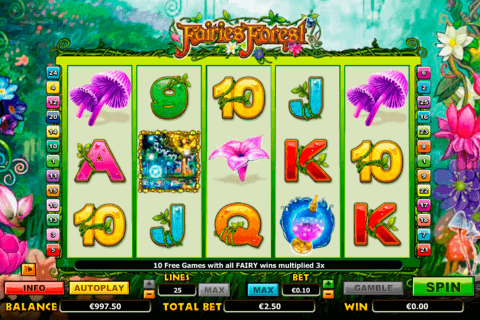 There are 3 reels and 5 paylines in this Pragmatic Play classic slot. Check the usefulness of the Wild icon and hurry to win the 6000-coin jackpot in the Egyptian-themed release. Many people are fond of Egyptian culture and history. They study it and do the thorough research work. Our Canadian players can also be called Egyptologists but in the gambling province. So, let’s start one more expedition to pyramids with treasures with Treasures of the Pharaohs game. 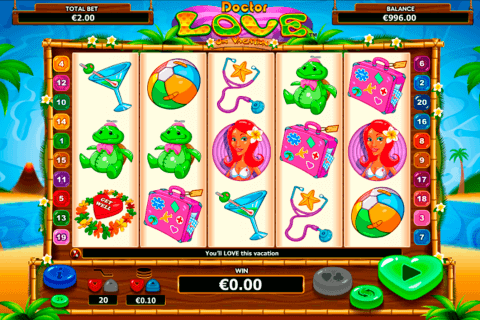 You’ll easily spot it in the Pragmatic Play casino slots play for fun collection available at our site. The slot is very stylish in appearance, with the nice-related design. 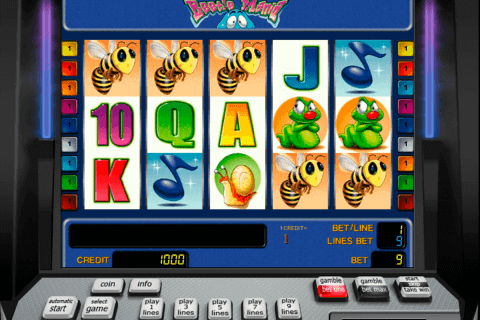 There are, however, not many extra features in this classic slots casino release. The only one bonus addition is the Wild symbol in the form of the Coin image. It’s hard to overestimate the usefulness of the Wild icon. The Coin Wild symbol will appear to help online players to complete many winning combos. You’ll notice that the Coin Wild icon is able to substitute for all other symbols during the play. What’s more, the Coin Wild symbol offers the highest payouts. You can even win the game’s jackpot with these icons. Grand Egyptian pyramids stand above the reels of Treasures of the Pharaohs casino slot. The symbols are the coin, the scarab amulet, the bracelet, and triple, double, and single bar icons. The simple gameplay will be perfect for novice gamblers. 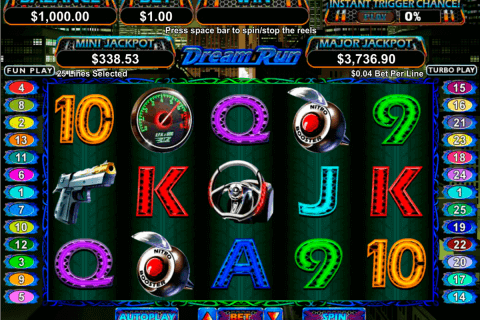 This slot, on the other hand, can be very rewarding in real money Pragmatic Play casinos online. So, good luck!